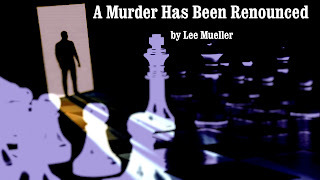 Play-Dead Murder Mystery Blog: Premier Of New Murder Mystery "A Murder Has Been Renounced"
Premier Of New Murder Mystery "A Murder Has Been Renounced"
Affton Center Stage will premier the new comedy murder mystery "A Murder Has Been Renounced" by Lee Mueller on February 13th at 1:00pm and 7:00 pm and February 14th at 1:00pm. 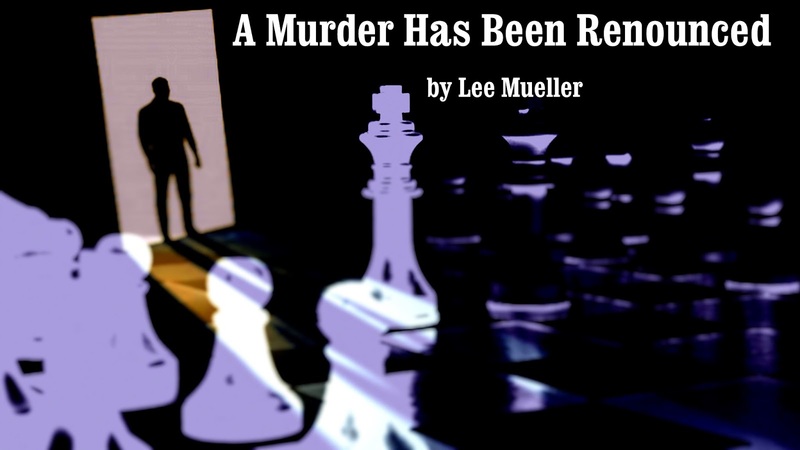 "A Murder Has Been Renounced"
The play finds private Detective Nick Dashell and his wife Darla (who were last featured in the play "Irritation To A Murder") seeking assistance and shelter on a dark and stormy night. On their way to a costume party, their car breaks down and they happen upon a large creepy estate populated by some very odd ball characters. Only seeking to use the phone, they learn the phone lines are down and the roads are washed out due to the storm. It that were not enough, they also find themselves involved in some mysterious events: a stolen necklace and an alleged murder. Should they hang out and help solve the mystery? Sure, why not? After all, they can't leave. Perhaps stranger than the inexplicable occurrences of the evening, are the actual guests they find at the estate. Everyone is acting very oddly and using really bad British accents. And when one of the guests is found strangled in the kitchen, no one seems to be alarmed except for Nick and Darla. Typical.